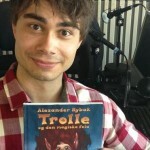 He hit scoring record when he won the Eurovision Song Contest for Norway in 2009, is now dreaming Alexander Rybak about something more challenging and hope that his debut work as a writer to become musical. In addition, he is visiting this week Travelling note. The whole of Europe fell for the charming, young violin player with roots in Belarus and points blared out. 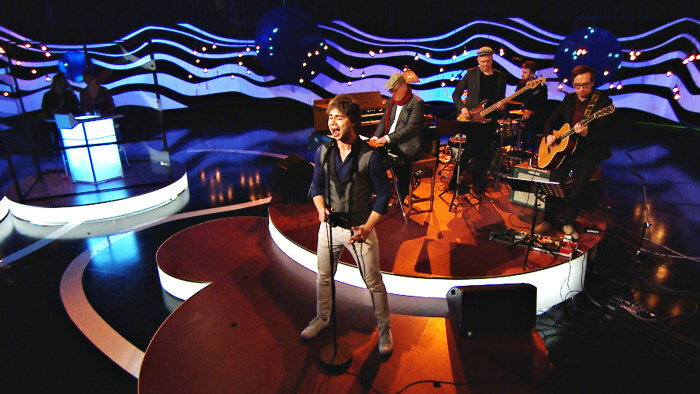 Winning song “Fairytale” was a commercial success and Alexander Rybak conquered a large international audience. – It was big and nice to win the Eurovision Song Contest. It was a privilege to have such a card. Now I can experiment with other types of music, with rock and roll and classical music, I can compose new addition will I be voice actor. – The contest gave me the confidence to experiment with other things, but the thing that ultimately mattered most to me was yet to be part of the experience. Eurovision is like a big party where everyone is a winner, apart from that there is an extra big winner that wins it all. If you feel that you love their country and represent it has already won. You spent a lot to classical music before Eurovision. How much is enough time to classical music today? – It’s a little embarrassing to think I really classical musicians. To get there, I practiced four to five hours every day since I was eight years old. At the moment I still traveling around the world and makes pop, every week in a new country. It is a great privilege to live like that, but at the same time, I challenge myself not by making pop songs, but it is a commercialization. – It would be really nice to live like this, but to get to play Tchaikovsky and Mozart, but I know it would not be a career out of it. Almost all the performers of classical music have a job on the side – or they have a rich partner. – For me, classical music much more sophisticated and challenging, but I think a lot of my fans and know that they want both kinds of me: they want both classical and pop songs on the violin. I think I have the world’s best audience, and therefore I will continue with both styles of music and give them what they want. 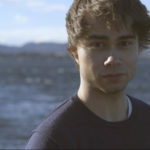 Alexander Rybak has amassed a large audience in Eastern Europe, particularly in Russia, where he gives out pop songs and is a frequent guest on television. There are still major differences between being a star in Russia and at home in Norway. – In Norway they are as an artist part of a huge family where you help each other. The country is small and when new artists, we take care of each other. Music Prizes are awarded for example, up between new and more experienced artists, it is very democratic. – In Russia, we are instead a very small family. Russia is a big country, but overall there is maybe fifteen artists throughout Russia, which is always present in all TV programs. I’m one of them, but it would have been fun if we had been more. Now it’s the same people who win “Artist of the Year”. They are great artists, but I would appreciate it if there were new too. 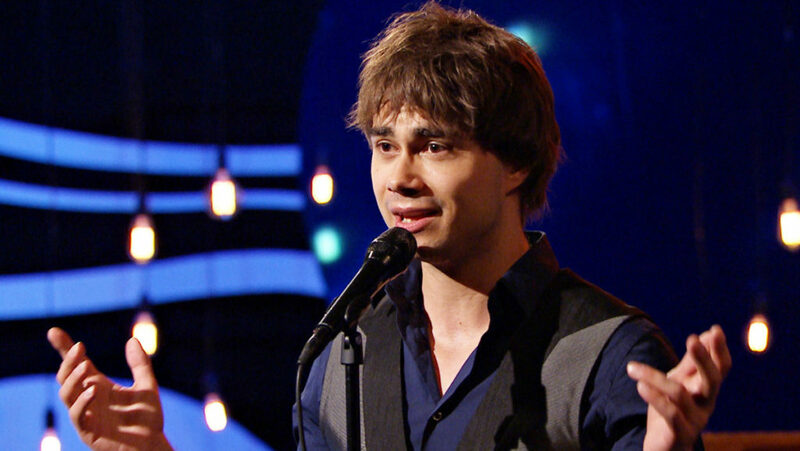 As if Alexander Rybak had enough strings to his erring he gained last year another title when he debuted as a writer. – I really hope that the book would be translated into Swedish, so that also my Finnish fans could read it. The book has been a great success in Norway. 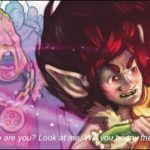 It is about a witch called Trolle, who finds a magical violin that turns out to be a little angry, a little like in The Lord of the Rings, and when playing on it makes all that one wants. In the end, Trolle still friends with the girl Alva who lives in a house next to the forest. – It was a very classic story and I hope to create your own little world around the story. Now we negotiate another book and video-game and maybe a musical, which would be my great dream. 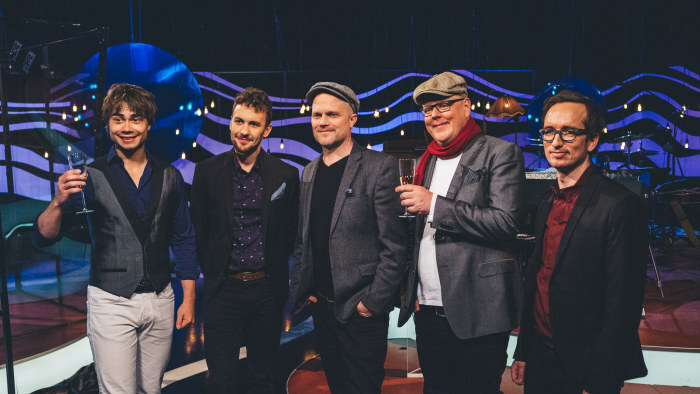 – Counting the number of viewers remains probably the Eurovision Song Contest, the biggest thing I’ve done, but the children’s book about Trolle is special for me. It is my hjärtebarn.